For the first time since 1999, Sony is truly making waves in the world of digital cinema. The F900 CineAlta camera was the first of it’s kind, a high definition digital camera capable of 24p, that was fit for use filming major motion pictures. In fact, in 1999 George Lucas announced that Star Wars Episode II would be the first major motion picture to be shot entirely digitally (using the Sony F900). Sony dominated the digital filmmaking market until RED Digital Cinema released the RED ONE (4K capable cinema camera) in 2006. Aside from a few notable releases (namely the Sony CineAlta F5, F55, and F65), Sony has remained relatively quite in a world now dominated by RED and Arri. 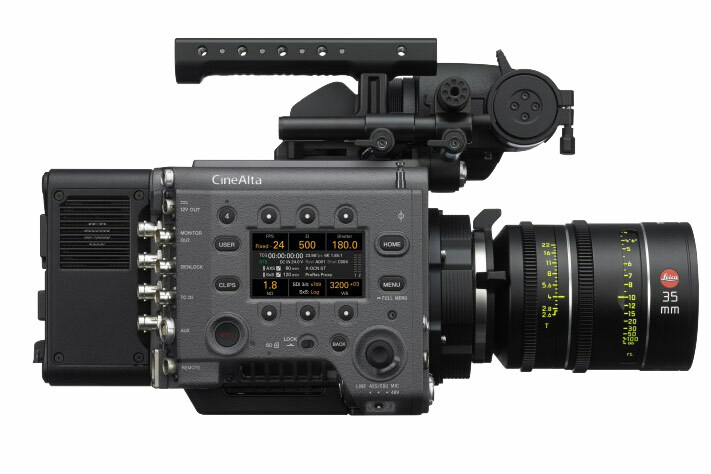 That was until September 6th, 2017 when Sony Announced the newest member of the CineAlta family, the 6K full frame VENICE digital cinema camera at Sony Pictures Studios in Culver City, CA. Sony stated VENICE will be capable of 15-stops of latitude and will feature a built-in 8-stage ND filter, giving the operator greater control of exposure while shooting. 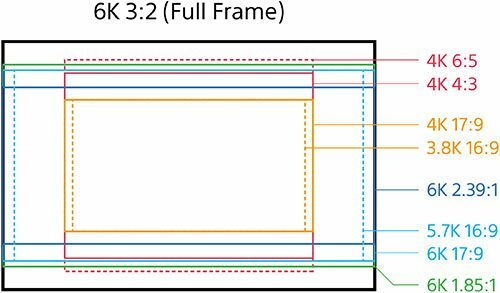 At the center of the news is the 6K 36x24mm full frame sensor, larger than the S35 sensors found in previous CineAlta releases like the F65. The camera will come with an industry standard PL mount, which can be swapped out for an E-mount, allowing for use of more affordable lenses. There are a wide variety of both vintage and newer cinema lenses which will cover the full frame sensor, including the new Sigma Cine Primes, ZEISS CP.3’s, Angenieux Optimo Ultras, and even Rokinon Cine lenses (with EF to E-mount adapter). Sony VENICE is a 6K capable, full frame beast that is capable of shooting nearly every format, including full frame, S35, and 4:3 anamorphic. Sony VENICE is expected to ship February 2018 with the S35 configuration first, with full frame mode available in a firmware upgrade a few months later. Sony plans to begin shipping the 6K VENICE in February of 2018 with an initial price tag/cost set at $43,300 USD (€37,000) for the body only, with additional costs for licenses to enable full frame and 4K anamorphic shooting. 36.2 x 24.1mm – 43.5mm (diagonal). WB FINANCIAL, one of the leading equipment financing companies, is now accepting applications for pre-approvals for studios, rental houses, DPs and filmmakers looking to be one of the first to get their hands on the new 6K digital cinema camera from Sony. Sony VENICE leasing and financing options are available for established businesses and freelancers with a minimum of 2-years time-in-business. 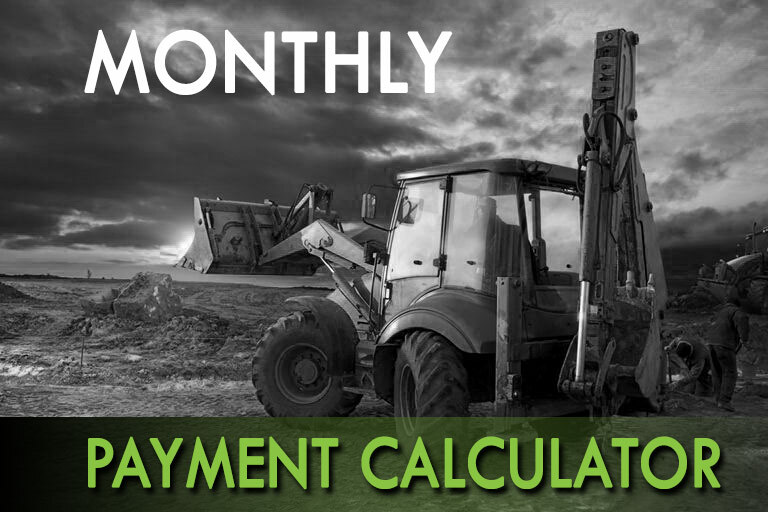 VENICE camera financing programs can be structured with 2 or 3-months of deferred payments, allowing the camera to start producing income before regular lease/loan payments begin. Filmmakers can also finance a wide variety of accessories and lenses to be included with the camera. Mention this post and apply for financing prior to NAB 2018 and WB FINANCIAL will waive all documentation and processing fees. 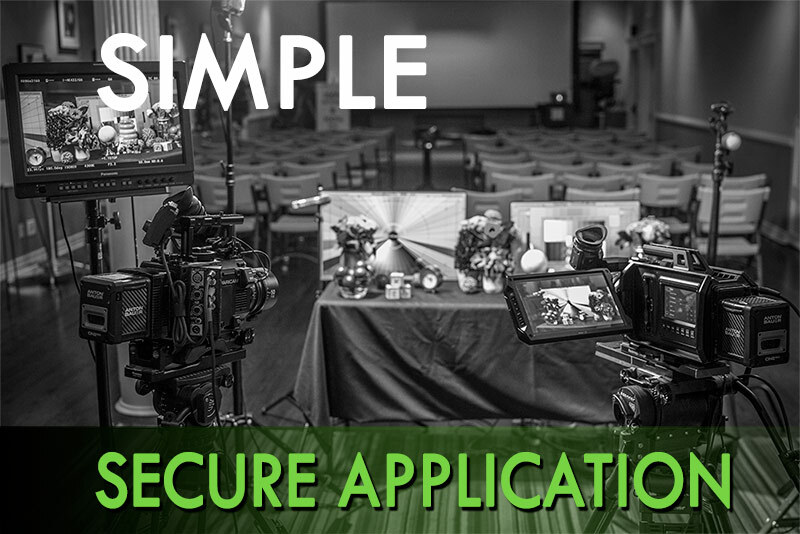 Give us a call or Email Us today to learn more about our industry leading leasing and financing programs for digital cinema cameras, lenses and other filmmaking gear.